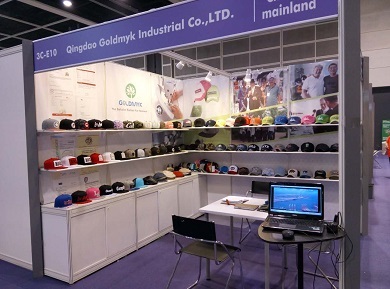 Trade Show Exhibitions 2016 - News - Qingdao Goldmyk Industrial Co., Ltd.
Our first exhibition of the year was at the HKFW 2016 (Hong Kong Fashion Week), in July 2016. 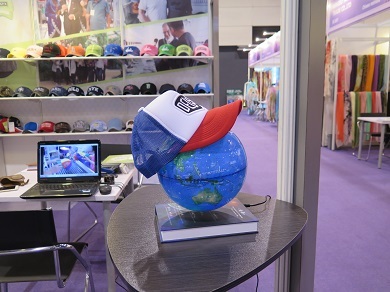 It is the world’s second largest and Asia’s largest fashion event organized by HKTDC (Hong Kong Trade Development Council). 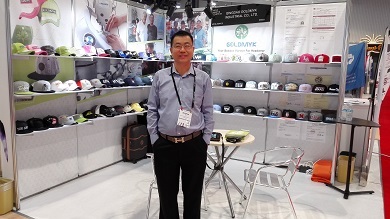 This event is held in Hong Kong, twice a year, and gathers buyers and sellers from all over the world showcasing products ranging from garments to accessories. For further information, please visit www.hktdc.com. 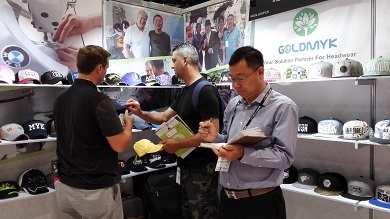 Our second exhibition was at the MAGIC 2016 in Las Vegas. 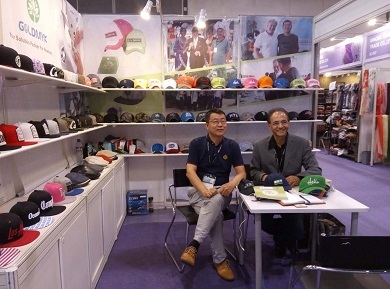 It is the world’s largest fashion marketplace held in the United States and it's organized annually showcasing the latest apparel, footwear, accessories, and manufacturing. For further information, please visit www.magiconline.com/magic-las-vegas. 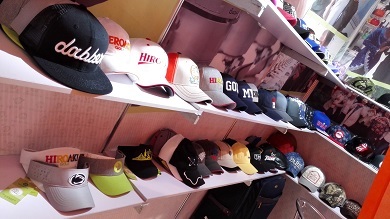 Visit our facebook page to see more pictures. If you have any questions, please contact us.